Who is the top google searched Bengali actress in year 2016? Which Bengali actress has the maximum fans in internet? These questions are roaming in the minds of Srabanti, Koel, Nusrat, Mimi, Subhashree, Sayantika Banerjee fans. This article provides you the answer. Bengali film actresses - Srabanti Chatterjee, Koel Mallick, Nusrat Jahan, Mimi Chakraborty, Subhashree Ganguly and Sayantika Banerjee are most google searched celebrities in year 2016. 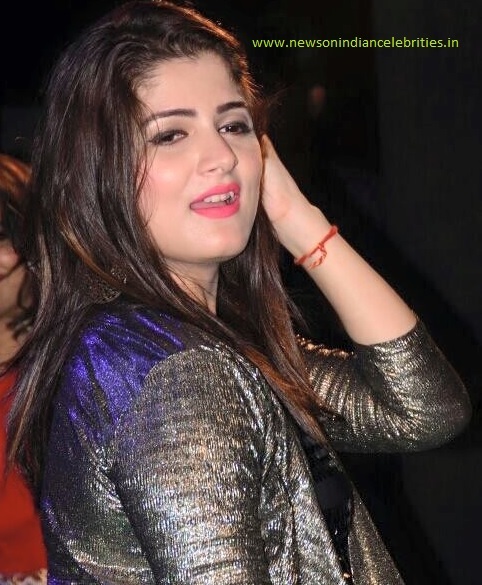 Among all the actresses, Srabanti Chatterjee is at the top and her engagement with Braj Krishan was the main event of search. Koel was away from film industry for a long time and now she is all set to make a comeback. In 2016, rumour of Koel - Nishpal divorce was mostly searched related to Koel Mallick. Now the matter is solved and everybody knows that it was a rumour only. Nusrat Jahan has proved that she can act well apart from her glamour. Nusrat is a popular actress in Tollywood in recent times and doing films with eminent filmmakers. Mimi Chakraborty is also a powerful actress and her search in google was mostly on the event of her break up with Raj Chakraborty. Subhashree Ganguly is again in a relationship and this time she is in love with Raj Chakraborty. Rumour is that Subhashree and Raj may get married soon. Subhashree Ganguly fans are searching the actress in google to get latest updates of Subhashree - Raj romance. Search quantity of Nusrat, Mimi, Subhashree and Sayantika Banerjee in google is almost same while Koel and Srabanti Chatterjee are in leading position. Apart from West Bengal, the other states from where Bengali actresses are searched more are: Jharkhand, Bihar, Tripura and Odisha.